Congratulations to Maria — tenure-track position at SUNY Oswego! Cultural Feast — lab potluck celebrating Maria’s new position. 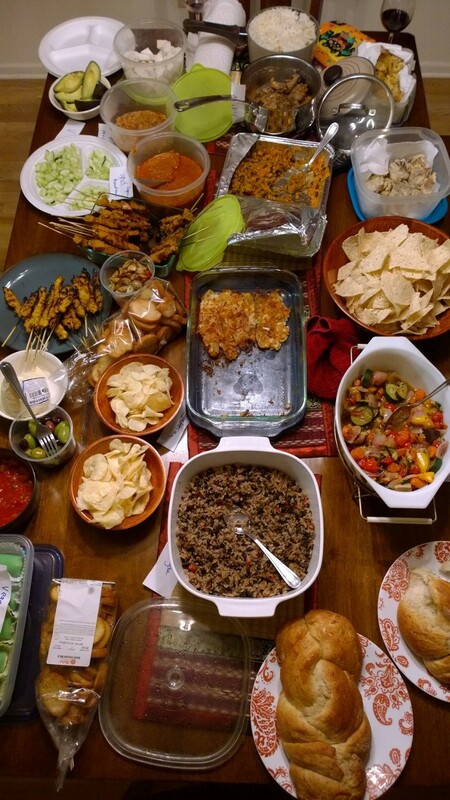 Theme was national/state dishes so we had Malaysia, Philippines, Costa Rica, England, Taiwan, US with vegan, vegetarian, Halal, Paleolithic dishes. 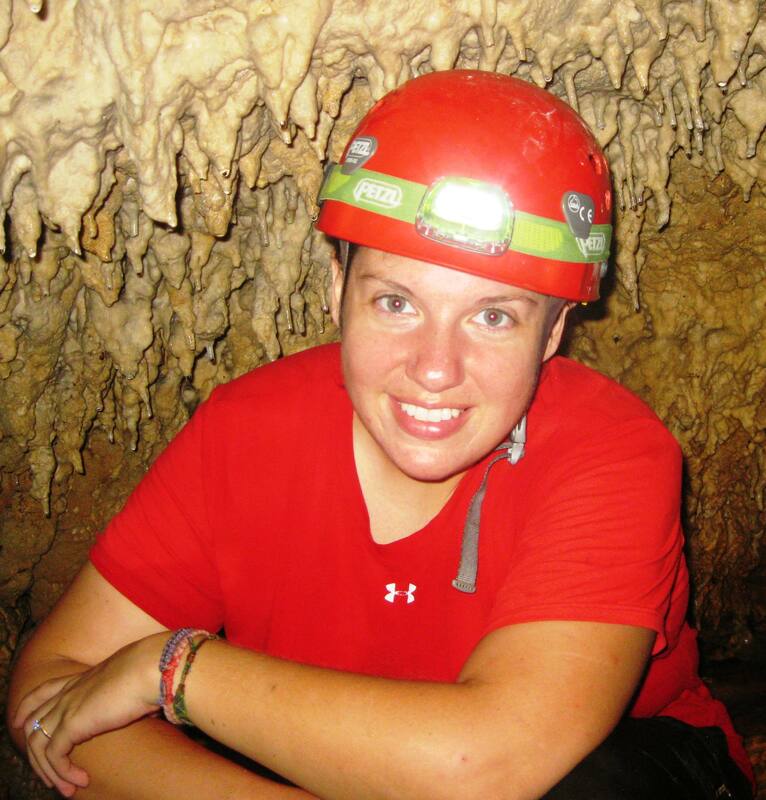 Sadly we will lose Maria at the end of this semester as she takes up her new position as a tenure-track Assistant Professor of Mammalogy in the Biology Department of State University of New York at Oswego. A super achievement and we wish her every success, although she will be greatly missed! We had a pot-luck when we first heard (feast image below), but now everything is signed we can share the news. The end of last month brought a couple of presentations. Nick attended the 2014 CFLRP (Collaborative Forest Landscape Restoration Project) “All Hands” meeting in Santa Fe, NM on Thursday, March 27th. People from multiple agencies were there along with members of the public to discuss the status of the restoration of the southwest Jemez Mountains after the Las Conchas Wildfire of 2011. The title of Nick’s talk was “Impacts of the Las Conchas Wildfire on bat activity”. That weekend, Joe presented at the 5th Texas Tech Annual Biological Sciences Symposium, giving a talk entitled “Roost Ensembles of Insectivorous Bats Differ in Response to Coffee Agriculture in Southeast Asia”. Both talks were well received — great job guys!